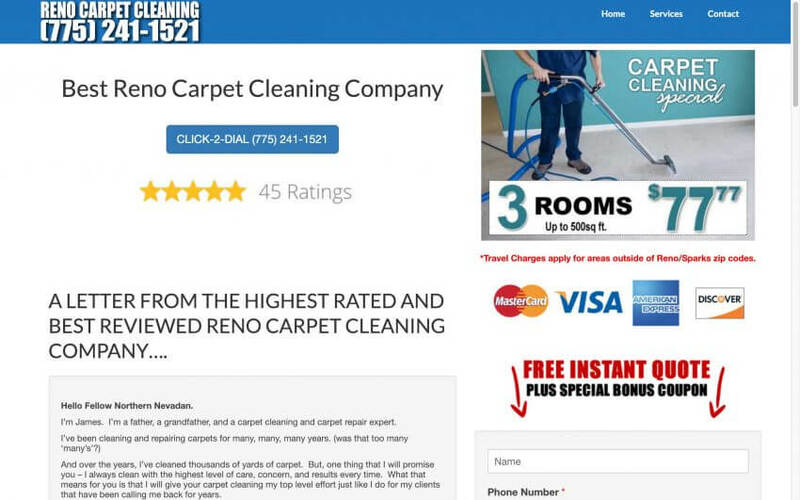 There are several Reno carpet cleaning companies in Reno, Nevada. One of the areas some of the companies specialize in is flooding. When a house gets flooded, it is imperative to get the right equipment out to your home or business to remove the water. If it is not removed as soon as possible, mold can start to grow which is the last thing you want. If there is mold, all of the carpet will have to be removed and replaced and that costs a heck of a lot more than water removal only.